Bullying cannot continue to be such a problem without the help of bystanders. 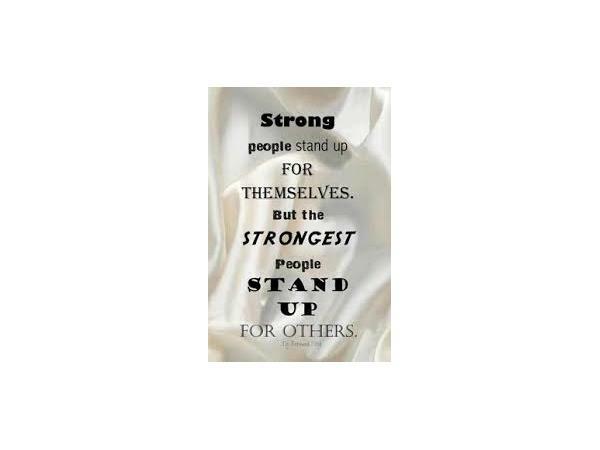 Bystanders are the people who stand by, see the bullying happen, but decide to do nothing. Why do people choose to be bystanders? What is the difference in active bystanders and inactive bystanders? What are safe, simple ways to empower these people to take a stand?